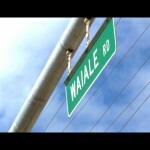 Maui Now : Ask the Mayor: Are Safety Check Brackets Illegal? Q: Are safety check brackets illegal? If not, where can we place them on our vehicles? I’m referring to the devices used to place safety check stickers instead of on the bumper of vehicles. 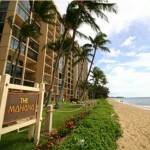 Mahalo. A: Safety check brackets are legal, if utilized according to the Hawaiʻi Administrative Rules for the State Department of Transportation, Motor Vehicle Safety Office for the Periodic Inspection of Vehicles. 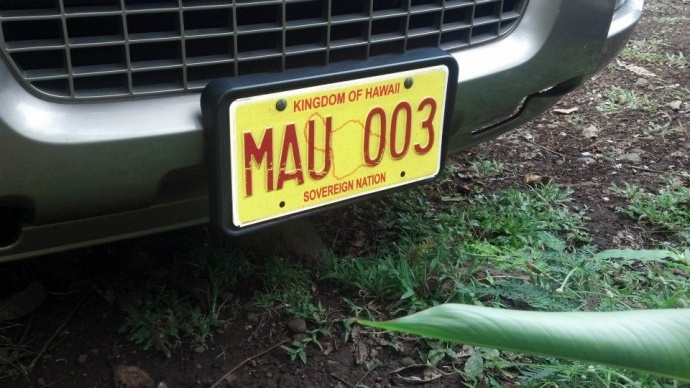 §19-133.2-24 states that a special bracket may be installed horizontally under the right portion or center of the rear bumper, or either horizontally or vertically on the license plate. The face of the license plate is not an appropriate place. 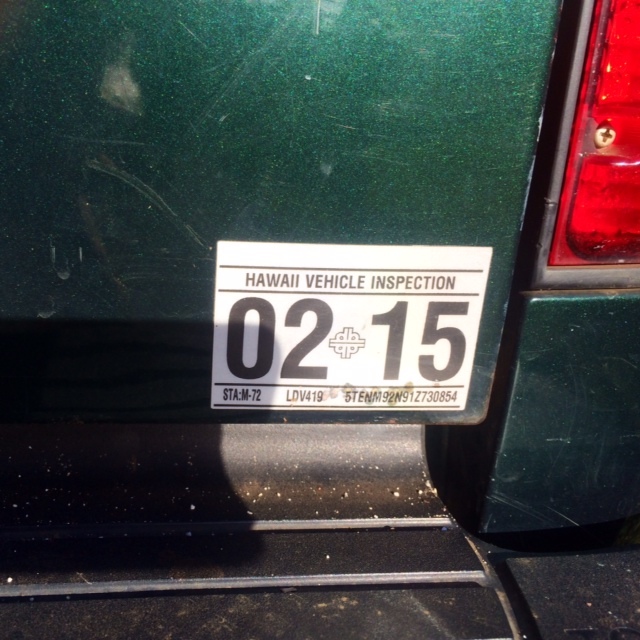 The safety inspection sticker should be able to be clearly seen by someone 50 feet behind the vehicle. If the bracket on the license plate is attached horizontally, the month number must be displayed on the left side of the year number. If vertically, the month number must be above the year number. For more information, ask the safety inspector when you get your safety check. 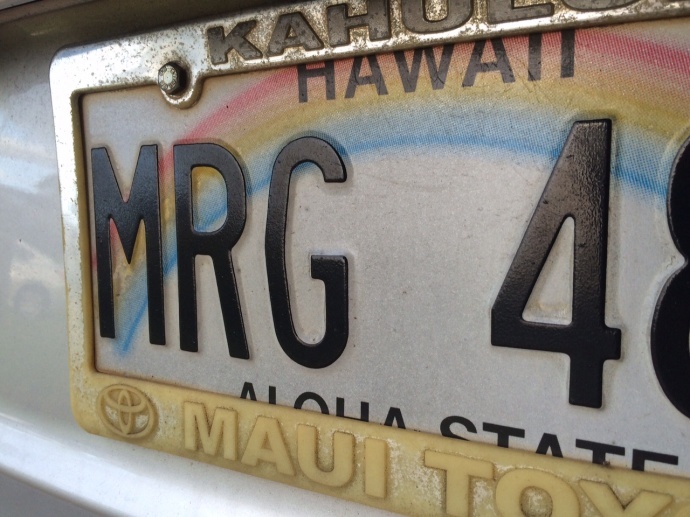 Ask the Mayor: What is the State Law on License Plates?